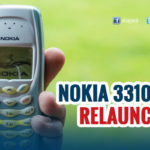 » King of Phones, Nokia 3310 is Back Again ! 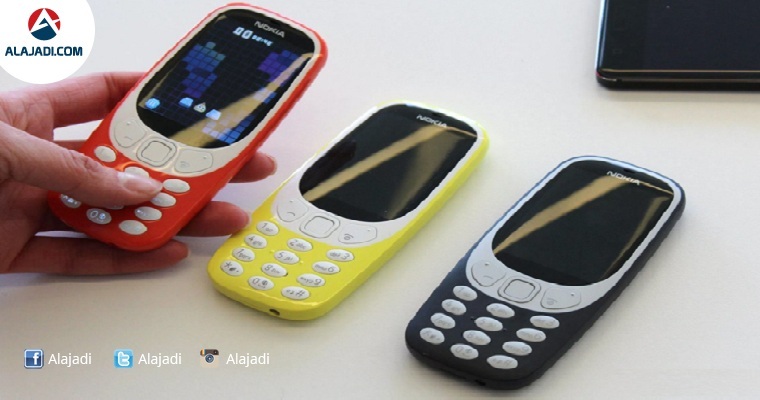 The rebooted version of Nokia 3310, one of the best-selling feature phones of all time, was unveiled on Sunday. Priced at EUR 49 (Rs. 3,500 approx), the feature phone possesses several upgraded features. It was gray, bulky, and indestructible. And no, this isn’t your grandfather we’re talking about. Kids of the ’90s will attest to this: The Nokia 3310 is not something you can easily forget. This iconic brick phone introduced thousands of Filipinos to the exciting world of mobility. What with its seemingly undying battery life and sturdy body, the Nokia 3310 takes the cake as your trusty phone companion. And now it’s back. The Nokia 3310 was discontinued in 2005, perhaps to give way to the rise of feature phones. But it’s here again, with a modern twist, twelve years after. 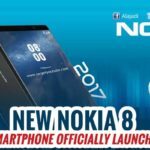 Finnish startup HMD Global, which will sell Nokia phones under license in Q2 2017, relaunched the iconic phone model during the 2017 Mobile World Congress. Nokia phones stir real emotions; people know them for their beautiful design and craftsmanship, together with a built-to-last quality that you can rely on, Juho Sarvikas, Chief Product Officer of HMD Global, said in a press release. Indeed, the new Nokia 3310 has a lot going for it. Instead of just the usual gray, it is now available in various colors and finish warm red and yellow with a gloss finish and dark blue and grey with a matte finish. 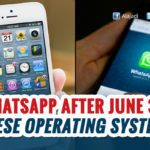 It boasts of a 22-hour talk time and can last for a month on standby. Celebrities must be upgrading their list of top things to bring when stuck in an island list right now! Oh, and guess what, it also has Snake, that age-old, addictive game where you don’t really need to walk to catch em’ all. The most striking facet of this new Nokia 3310 (2017) is its battery life. HMD Global has claimed that the removable 1200mAh battery provides 22 hour talk-time and a month long stand-by time. The obsolete pin charger has been replaced with the regular Micro-USB port. 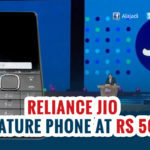 The iconic phone will be available for sale in India from 2nd Quarter this year. It will be available in Warm Red and Yellow with a gloss finish and will also come in Dark Blue and Grey colour with a matte finish. The Nokia 3310 will also bring back the legendary Snake game. Other features of the all new Nokia 3310 include 2-megapixel rear camera with LED flash, 2.4-inch QVGA display, 2G connectivity, Nokia Series 30+ OS, 16MB storage and up to 32GB expandable storage.